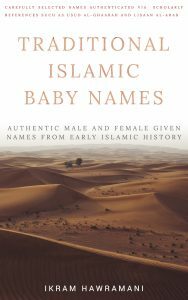 Is it permissable for me to name my son Nael Mustafa? 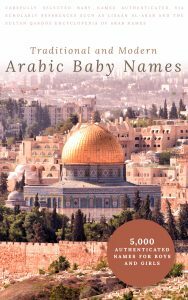 Salaam, Is it permissable for me to name my son Nael Mustafa? How many times is Rafee mentioned in the Holy Quran? Is Safron an Islamic name? 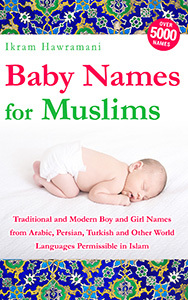 Can I use Western (Christian, Jewish) names for a Muslim baby? Does the name Manha Laaibah Mashiur have a good meaning? What does Najeeb mean? I found a source that said it was the name of Musa (as)’s mother’s name. What is the meaning or boy name Raeed? What is the meaning of Shaaina, is it a Muslim name? What is the meaning of “Nehrin”? Assalamu Alaikum. What is the meaning of “Nehrin”? Is Ummaya or Omaya a Muslim girl name? What is the meaning of Rashan? What is the meaning of Wirsha? Can I name my baby girl Maryam Fatimah? Can I know what’s the meaning of Reena? Can I know what's the meaning of Reena? 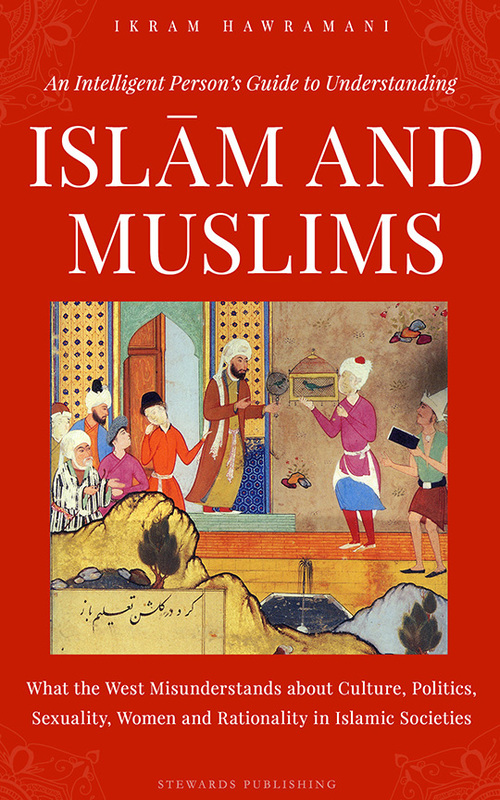 is Kawish a Muslim name? if so what is its meaning and its origin? Do the names Zawaad Arham Nur/Arham Zawaad Nur make sense?